When should I change my domes or mold? 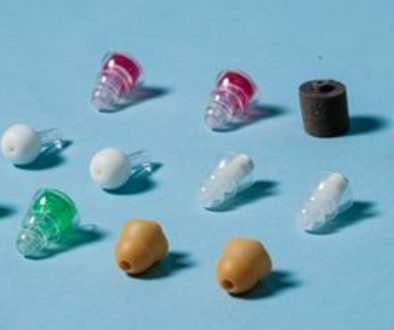 Anyone that has a behind-the-ear hearing aid will use either a dome or a custom mold- this is the piece of rubber or plastic that goes directly into the ear. These pieces of your hearing aid live in a wet, humid environment- so it’s important to know when to change them out! 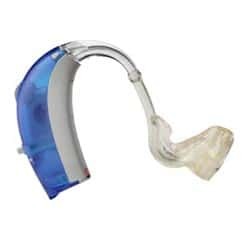 Additionally, sometimes the dome or ear mold just doesn’t fit right, which will not only affect the quality of your hearing, but it will also affect your experience with the hearing aids themselves. The dome is the rubber tip that sits inside the individual’s ear canal. Domes are usually clear or black, and can range in a wide variety of sizes- one for every possible ear canal! As the dome is the first point of contact with your ear canal, it can very easily become blocked with wax or debris, and prevent sound from coming out of the hearing aid. We see a lot of patients whose hearing aids have “stopped working”- when upon closer inspection, they just need a clean dome! When the dome becomes plugged, you can use a cleaning tool with a brush on the end to brush off any debris or wax. So, when should you change your dome with a new one? You should change your dome if it is ripped or yellow. If you see that your dome is ripped or has turned a yellow color, it is time to visit your audiologist and change your dome- or, change it at home! Many patients with behind-the-ear hearing aids have custom molds that fit into their ear. Your ear mold is not fitting right or coming out of your ear. Your ear mold is ripping or very discolored. 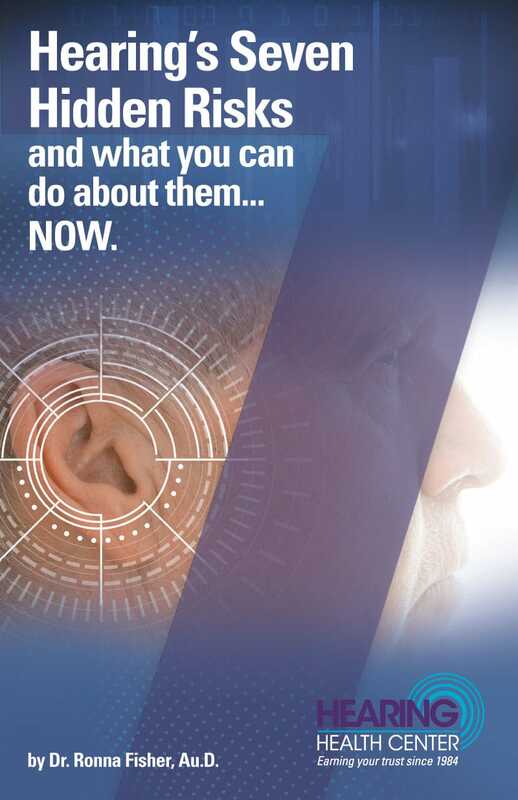 You are getting feedback or whistling from your hearing aid. If your ear mold is not fitting in your ear correctly, sound may be leaking out of your ear and getting picked up by the microphones of your hearing aid. In any of these cases, call your audiologist to see if it’s time for a new ear impression!